Renaissance Tuason, John Michael Gacayan. The better the storyteller, the more people believe. 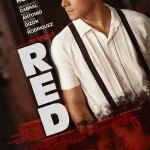 RED, a shy orphan who grew up in a girly bar, is the town’s best fixer. He can get everyone out of trouble but is about to get himself into a situation he couldn’t “fix” himself out of. A rich kid is gunned down in a drug bust that went wrong and 8M worth of drugs is missing. Hired by the rich socialite- Art, Red fixes the mess but gets framed for it as Art turns on him. Everyone knows who the mastermind is, but the system favors the best storyteller to control the situation, leaving Red the chosen fall guy- and truth buried deep in gossip. The most connected fixer is up against the son of a respected statesman of the province. This story is narrated parallel to the ending of a long running Radio Drama soap by the radio drama artist and Red’s bestfriend MILTON. Believed by everyone, Milton is a cavalier in telling stories embellishing them to up the entertainment value until it starts to have a direct effect on Red’s life. 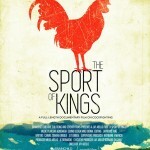 He realizes that his gift of gab doesn’t help his friend but gets him into more trouble. Eventually, Red orchestrates his escape using the system he knows so well, and puts everyone in their rightful place—Art in a hospital bed with his tongue cut off by the very person he hired to kill Red. But like any victim of gossip, Red is hit with a stray bullet in the Mexican standoff and doesn’t come out alive. 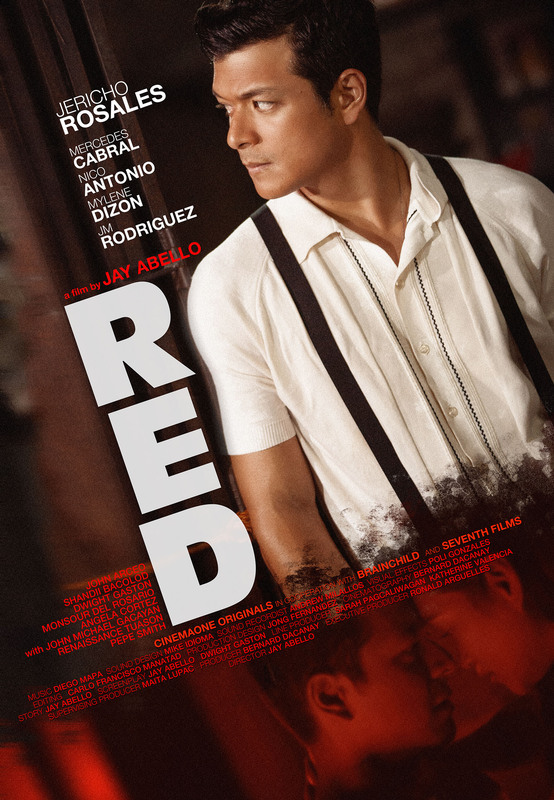 Loosely based on real people and real events, RED is about the power of storytelling. This happens in the province of Negros where everyone knows everyone and a single story can be magnified into different versions of the truth.